The PMShas all the features to open, fill solids and liquids and seal a pre-formed pouch. 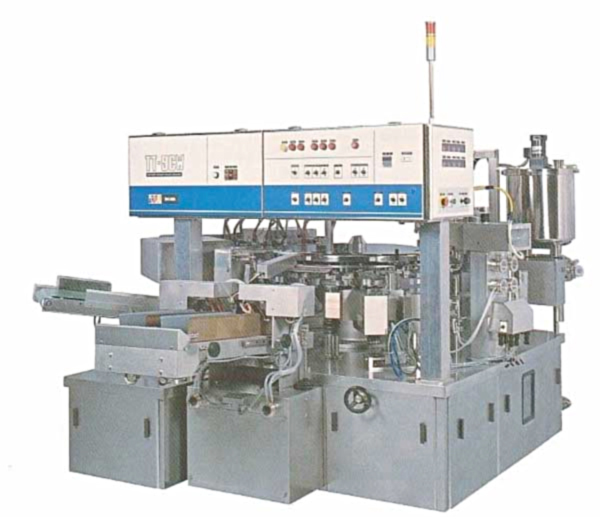 Its semi-automatic operation make it a great machine for low volumes, test benches ornew productstarts. It is also very flexible. USDA washdown solid product filler sealer. Specifically designed for press to close & top slider zipper pouches and N2 gas flush applications. Applications Noodle, Cheese, Salt, Cnady, Snacks, Pet food, Frozen fruit, seed, etc. 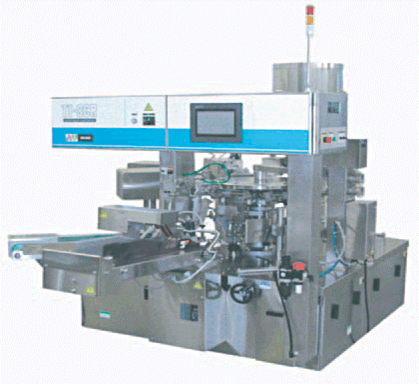 The world`s most widely used Pre-made Pouch Fill/Sealer that can comply with various liquid products. 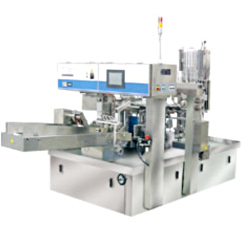 Large range of productscan be packed such as retorted pouch food, frozen food, liquid detergent etc., and depending on the producta capacity of up to 100 pouch per minute. It is equipped as a standardwith a filling pump with a range from 50-350ml. The W is for Double pouch. 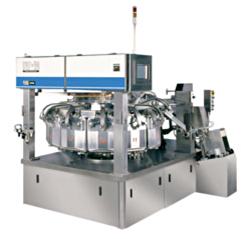 A productioncapacity for 2 machines with floor space of one. Application Shelf-stable ready meals, Sauces, Soups, Liquid detergent, etc.. stable ready meals, Sauces, Soups, Liquid detergent, etc.. 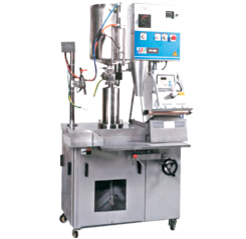 The TVP is a machine that combines a classic pre-formed pouch bagger with rotating vacuum chambers all in one machine frame. It will produce high quality vacuum pouches. 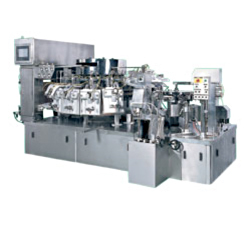 Applications Retorted pouch food,Meat products,Pickles and other precooked foods,etc. Retorted pouch food,Meat products,Pickles and other precooked foods,etc. Toyo Jidoki Co.,Ltd. (TYJ) is the industry leader in the pre-made pouches filler sealer. 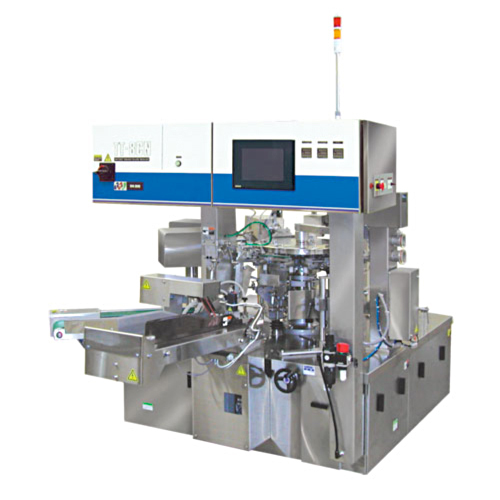 They offer a wide range of high-quality measuring, filling and packaging systems.